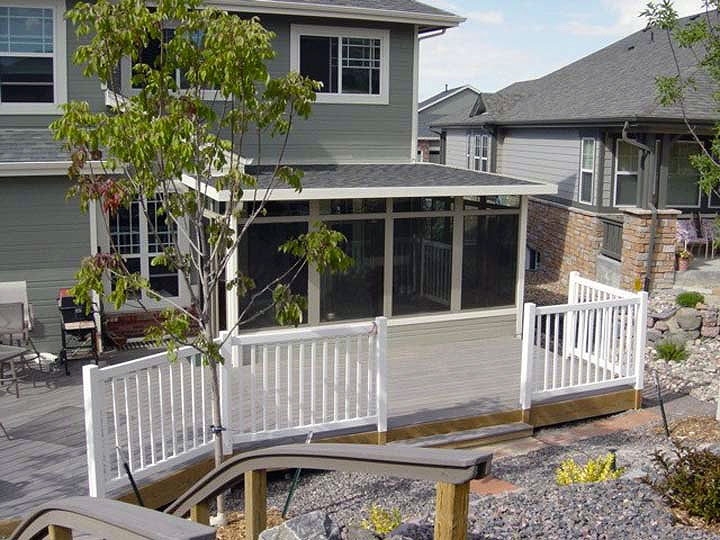 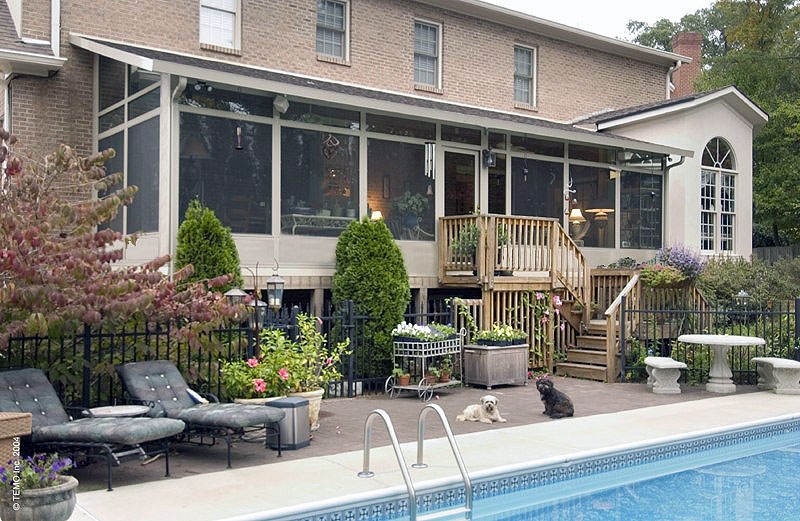 Adding a screen room to your home will help you to enjoy your backyard like never before. 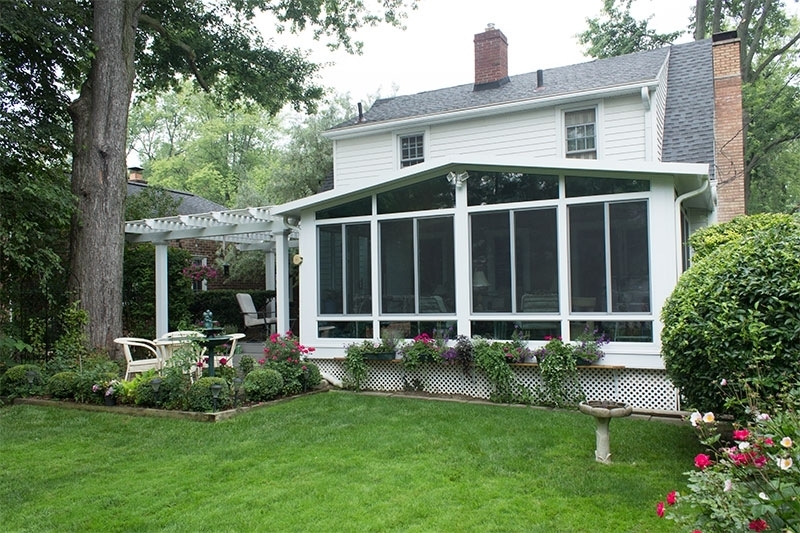 For the best exterior home remodeling company serving Naperville, Illinois, and surrounding Chicagoland suburbs, turn to Weatherseal Sunrooms & Home Solutions. 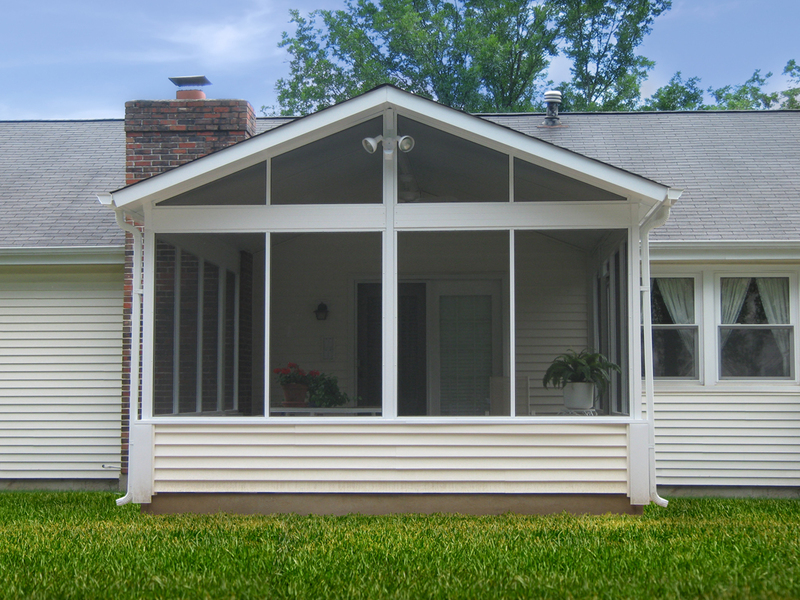 You can rely on our team because we have been around since 1949 and maintain an A+ rating with the Better Business Bureau thanks to our top-notch customer service. 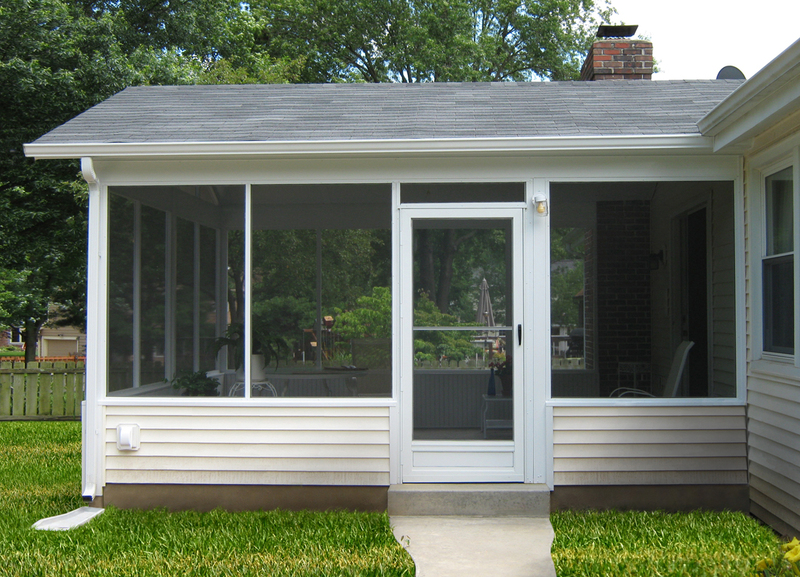 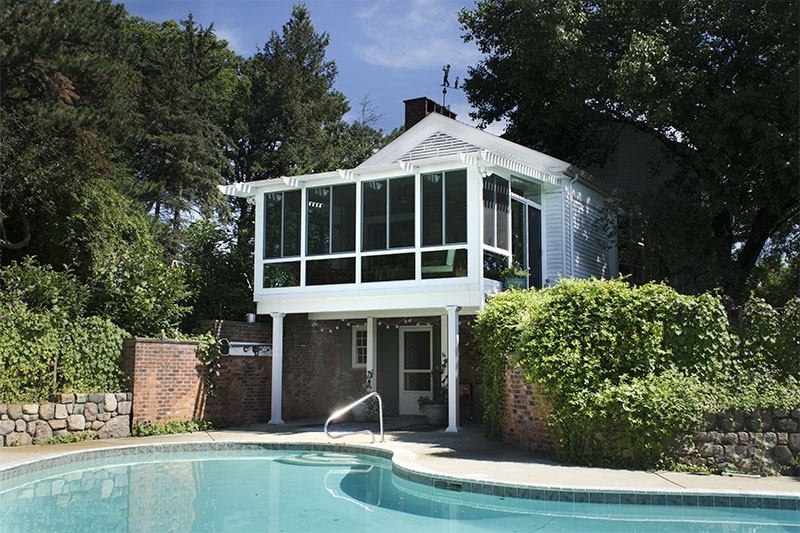 And, should your needs ever change down the line, our screen rooms can be easily converted to sunrooms. 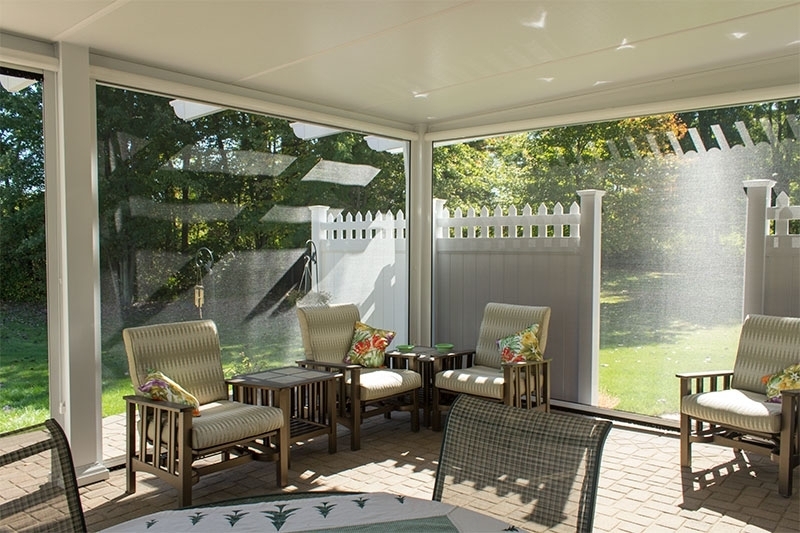 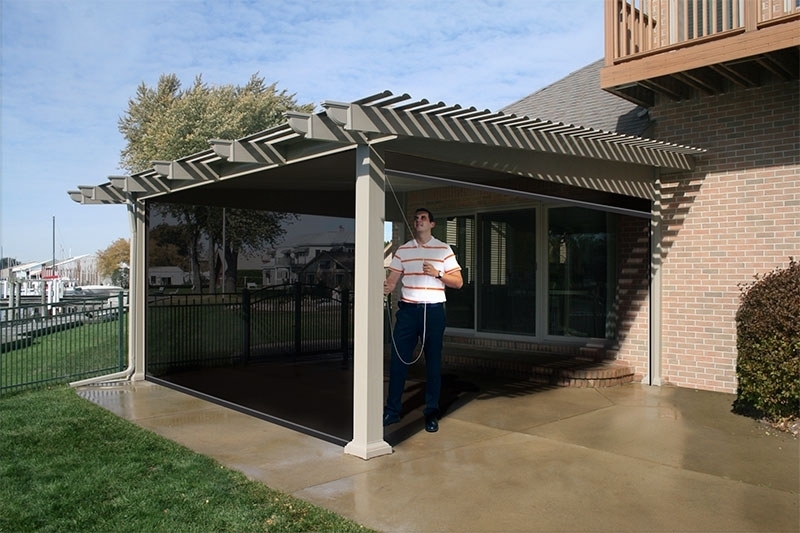 For more information about adding a screen room to your home in Naperville, IL, or a surrounding Chicagoland community, contact Weatherseal Sunrooms & Home Solutions today. 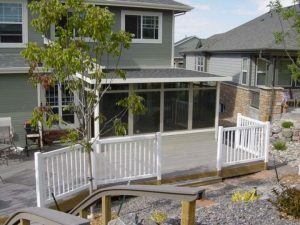 Be sure to ask about available financing options.